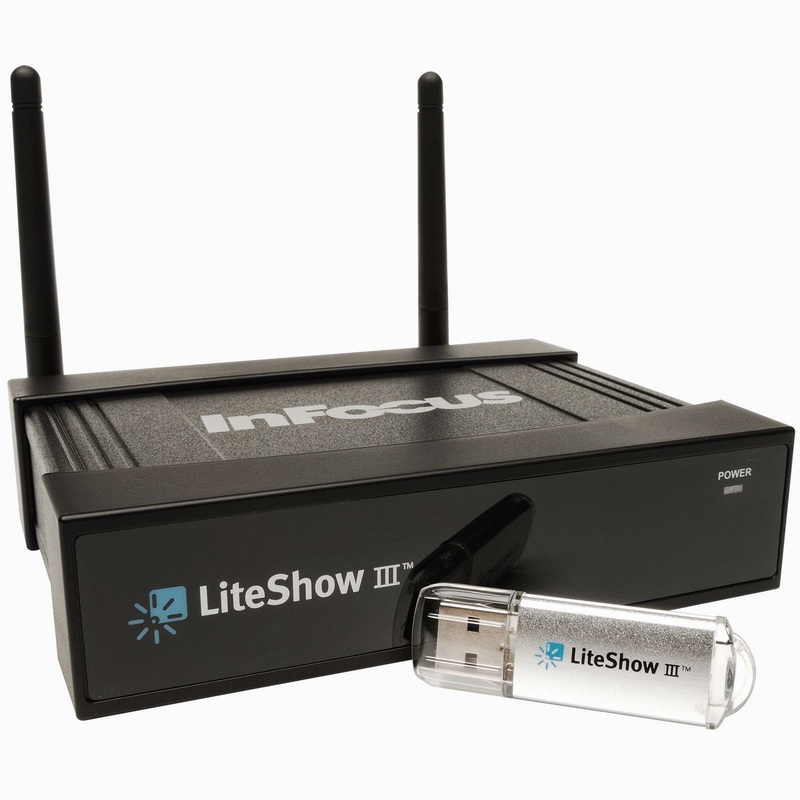 To connect to our Infocus projector via WiFi, we use LiteShow 3. The problem is when I'm using my Macbook Pro which is running on OS X 10.9, my mac gets disconnected after more or less 5 minutes of use. After some searching I found the solution. 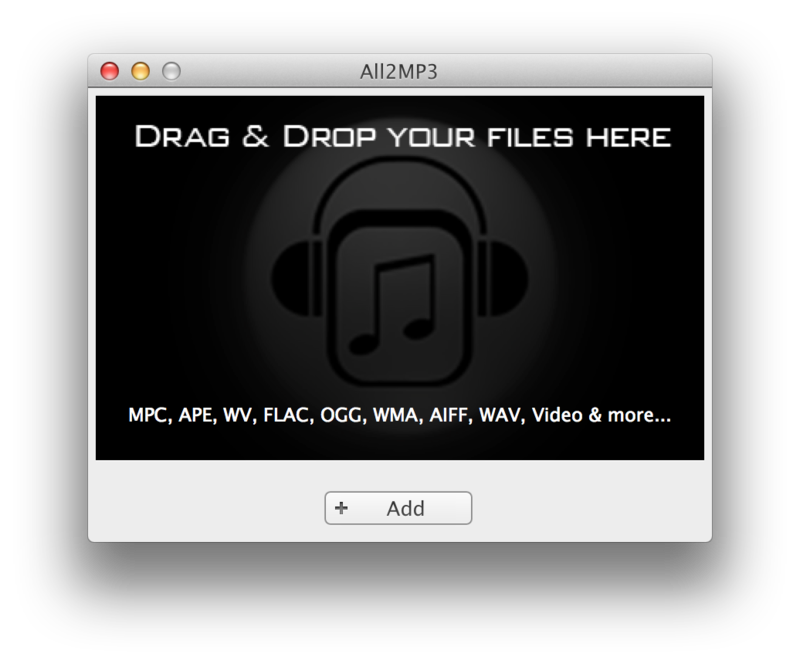 Just install it on your Macbook pro to fix this problem. After 8 months of using LG G2, its predecessor has finally arrived and it feels like I have no choice but to try the newest smartphone in town. One month after the official announcement, I was able to get my hands on LG G3 F400K, a model that was released in Korea. Fast forward today (a week after using it), i am happy to share my experience with this pretty beast.